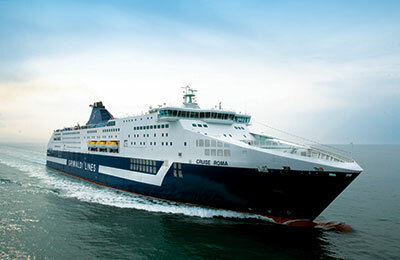 You can use AFerry to book a Grimaldi Lines ferry to Spain, France, Tunisia, Morocco and Italy including Sardinia. The Grimaldi Lines Group, founded in 1945, owns one of the largest fleets of ferries in the world. On board their ferries you will a range of facilities and level of service second to none. AFerry always has cheap prices for Grimaldi Lines ferries and the latest special offers. You can use AFerry to book Grimaldi Lines ferries to Barcelona, Rome (Civitavecchia), Livorno, Tanger Med, Trieste, Corfu and many more. For all Grimaldi Lines routes and for the latest prices and sailing times see below. Click on your ferry route for a detailed Grimaldi Lines timetable with arrival and departure times. You will also find numerous lounges with comfortable seating, restaurants and bars and children's play areas. Many of the ferries also operate swimming pools in the summer months and on some you can even treat yourself to a luxury spa treatment. 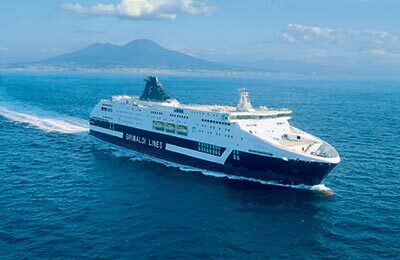 Whether you book the Grimaldi Lines Palermo Tunis route, the Grimaldi Lines Salerno Palermo ferry, the Grimaldi Lines Tanger Med Livorno service or any other route from this famous Italian ferry company you are certain to have a relaxing and enjoyable journey. 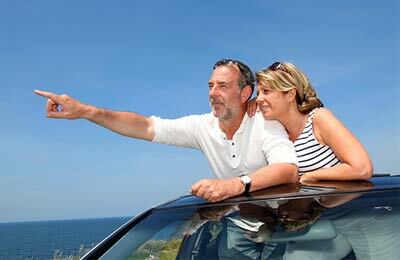 Book your Grimaldi Lines ferry easily and securely with AFerry. You can book your cat or dog on board a Grimaldi Lines ferry with AFerry. Just choose your route and then select the number of cats or dogs you are sailing with. Grimaldi Lines provide on board kennels for pets. 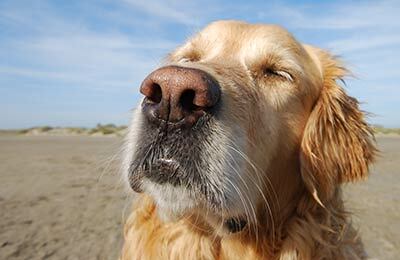 Please note that all dogs must wear a muzzle. How long before departure should I arrive for Grimaldi Lines? Check-in is at least 60 minutes prior to departure for Foot Passengers, and 120 minutes prior to departure for all other passengers. Destination Tunisia - 120 minutes prior to departure for Foot Passengers and 180 minutes prior to departure for all other passengers. Departing from Tanger Med - For foot passengers check-in is 2 hours prior to departure. For passengers travelling with a vehicle, presentation at the port is 4 hours prior to departure and check-in is 2 hours prior to departure. For passengers travelling with a van, presentation at the port is 8 hours prior to departure and check-in is 6 hours prior to departure.